Play Demo Singer: Mohammad RafiMovie/ Album: Ustadon Ke Ustad This Yamaha style file uses .. Play Demo Singer: MukeshMovie/ Album: Hariyali Aur Raasta This Yamaha style file uses the .. 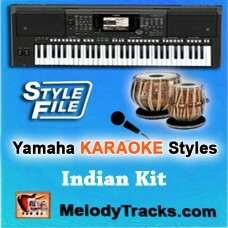 Play Demo Singer: HemlataMovie/ Album: Akhiyon ke jharokon se This Yamaha style file uses .. Play Demo Singer: Kishore KumarMovie/ Album: Kati Patang This Yamaha style file uses the t.. 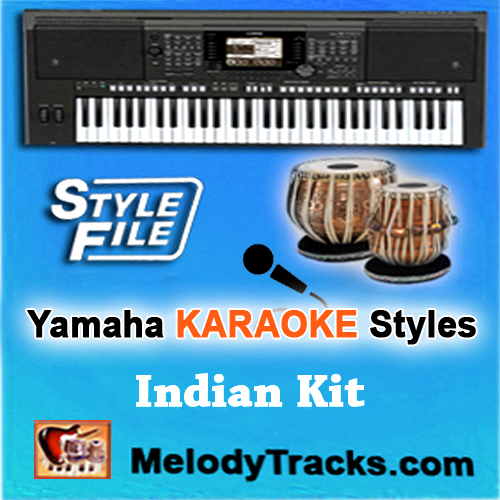 Play Demo Singer: Kishore KumarMovie/ Album: Golmaal This Yamaha style file uses the tones..